The world of Cosplay at conventions has grown tremendously over the years. Now, the Burbank International Film Festival is holding a virtual look-a-like contest for Ariel from Disney’s The Little Mermaid. Send in a photo of yourself in your best Ariel costume and you could be invited to be part of the event! WORLD’S LARGEST “ARIEL” FROM THE LITTLE MERMAID LOOK-A-LIKE CONTEST TO COINCIDE WITH EXCLUSIVE 25TH ANNIVERSARY SCREENING OF THE CLASSIC FILM IN WORLD FAMOUS BURBANK, CALIFORNIA. 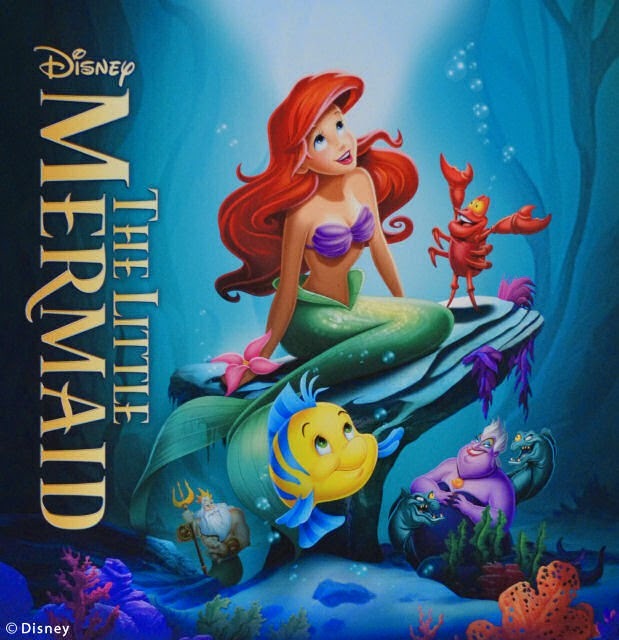 (July 8, 2014 – Burbank, California) The Burbank International Film Festival will be hosting the exclusive 25th Anniversary screening of “The Little Mermaid” on Saturday, September 6th at 12 noon at the AMC Town Center 6 Theaters. Prior to the screening, there will be a special “Ariel” Red Carpet with select fans in attendance invited to pose for a team photo with dozens of other Ariels. In lead up to the event, the hosts are posting pictures from throughout the world of fans’ dressed as Ariel, with special prizes awarded to lucky fans. “We are extremely honored and excited to be screening this timeless Disney classic that most children have never before seen on the big screen in a theatrical environment,” said Jeff Rector, Director of the Burbank International Film Festival, in a statement released today. Our mission is to promote up-and-coming filmmakers by providing a gateway to expand their careers in the entertainment industry. We shine a light on the unknown talent of today, helping them become the celebrated filmmakers of tomorrow. Not only do we actively champion independent filmmaking, we are one of the few, if not the only film festival in the world that offers film distribution seminars to help filmmakers guide their cinematic vision toward profitability. 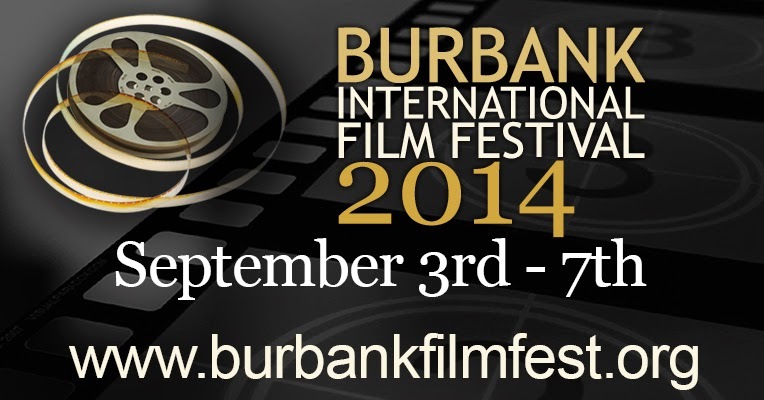 The Burbank International Film Festival is a California non-profit organization operating as a 501C3 tax-exempt corporation.